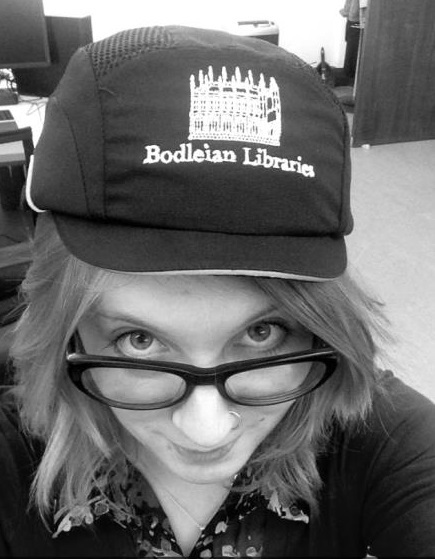 I had begun my internship, based in the brand new Weston Library, eager to experience all that the world of archives had to offer, and the timing could not have been more perfect. 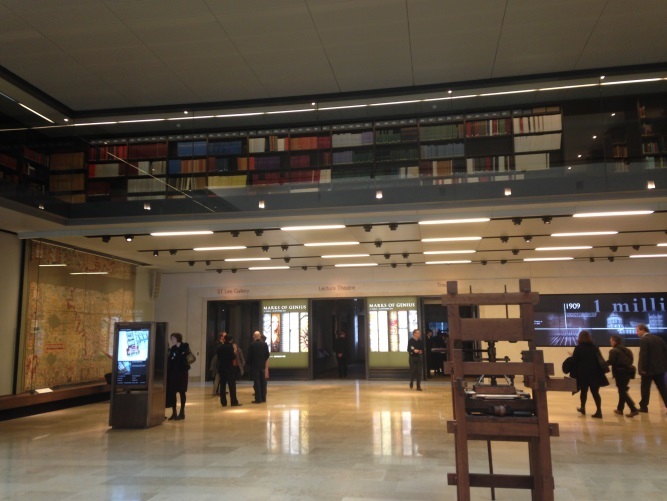 The ‘Archives and Modern Manuscripts’ department had their hands full with various fascinating projects and the whole place was buzzing with excitement ahead of the official public opening of the library on the 21st of March. 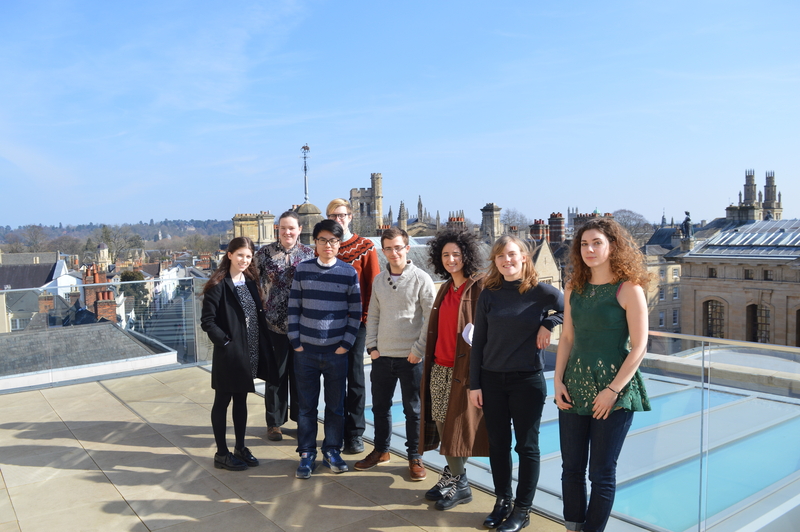 Blackwell Hall and the Marks of Genius exhibition, visited by VIPs including Stephen Hawking and David Attenborough the day before they official opening on 21st March 2015. 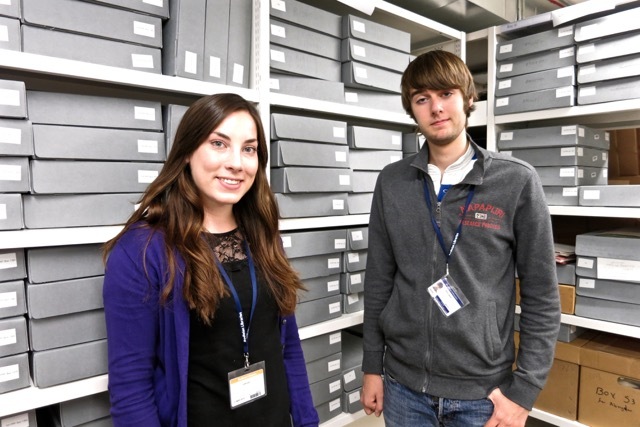 For the four weeks of my internship was entrusted with the responsibility of working on the Edgar Wind papers cataloguing project, alongside (or rather, under the supervision of) the Project Archivist Svenja Kunze. The Edgar Wind papers encompasses the published and unpublished works of Edgar Wind; a modest 345 boxes filled to the brim with previously unseen correspondence, drafts, research papers, photographs and illustrations, etc. For those who don’t know who Edgar Wind is – and I certainly didn’t before my time here! – He is a world-renowned art historian who in 1955 became the first professor of Art History at the University of Oxford. His late wife, Margaret Wind, lovingly kept all of his papers, organising them for some thirty years after his death, and leaving them to the Bodleian Archives upon hers. So after a mini tour of the building – during which I saw the archival storage rooms, extending a good three floors below ground level; the regally furnished reading rooms; the all-important Headley Tea Room; and of course, Blackwell Hall – I knuckled down. 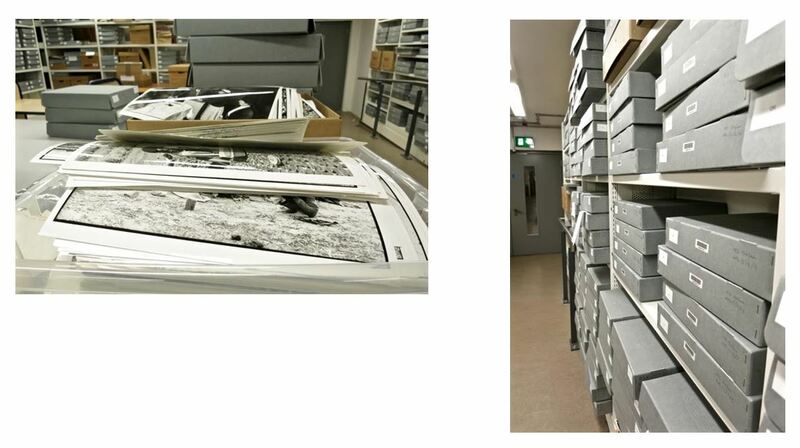 With most of the organisation and arrangement of Edgar Wind papers having already been done for us by Margaret Wind, our first step in processing the collection was preservation. Seemingly insignificant objects, like a staple, have to be removed from the papers, because they can have a detrimental effect on documents. The metal rusts, which stains and ultimately eats away at the paper. Even normal plastic wallets are dangerous, their solvents leaking onto the paper and wreaking destructive havoc. 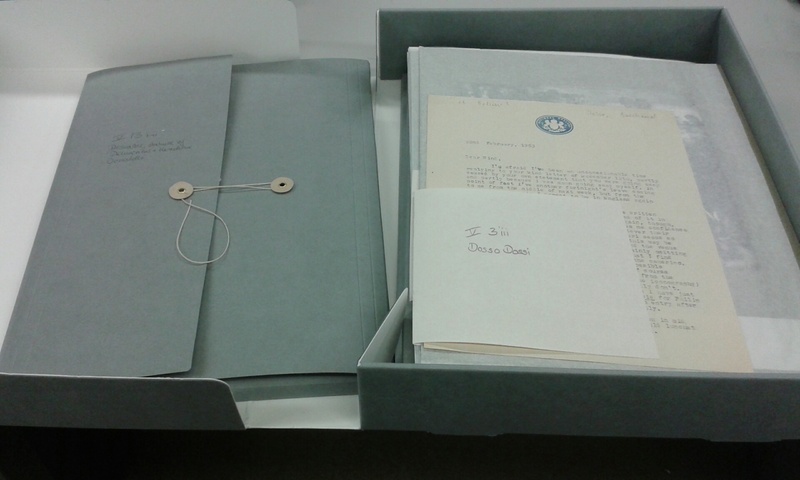 The documents then get packaged in special archive quality folders and boxes which protect them from environmental damage and help preventing the deterioration of the paper. Photographs get interleaved with archival paper or encased in clear polyester pockets to protect them. 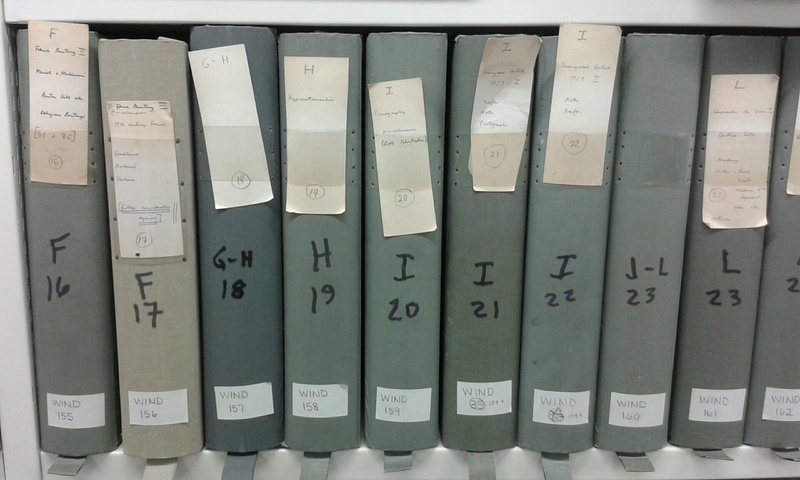 …and repackaged in shiny new archival folders and boxes, for permanent storage. With preservation complete, step two in collection processing is cataloguing. This is a meticulous process. 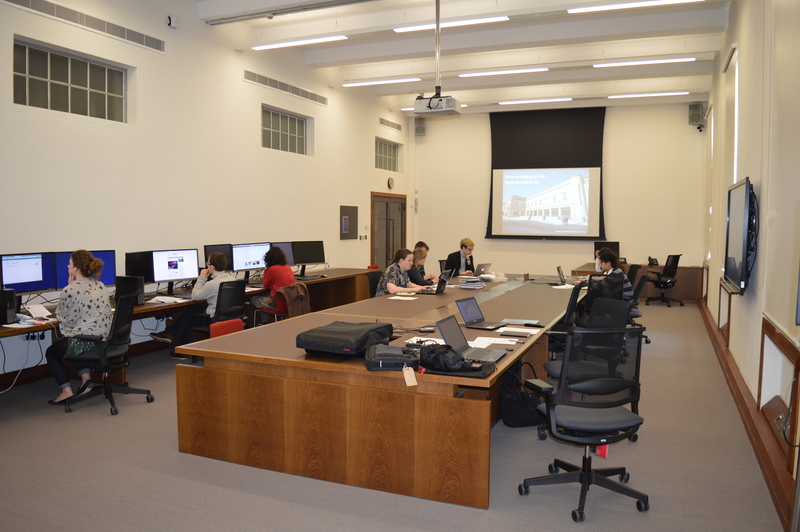 The nature and content of each box and folder has to be documented in accordance to the standards of the Bodleian. This includes referencing the date of the documents, the people and subject matters involved, the type of documents (such as photographs, correspondence, typescripts, etc. ), and anything else that may be relevant. This makes it easier for researchers accessing the manuscripts to navigate the folders and gives a useful overview as to what they contain. Older documents are occasionally covered in dust; they may be water-damaged; they may even be home to dry or active mould. At this point it stops being the archivists’ responsibility and is passed on to the dedicated Preservation and Conservation team, who kindly gave me a tour of their department. In fact, everybody here has been more than willing to show me around the building and the numerous facilities it houses, and to introduce me to their tasks and responsibilities, which vary greatly from person to person. The world of archivists is a truly friendly one, with most of the bonding occurring over tea and cake! Tea breaks – as I soon discovered – are the heart and soul of archiving, especially as, for preservation reasons, no food or drink (not even water!) are allowed into archives offices and other areas where original documents are handled. But tours, chatting, and cake aside, there was much work to be done. Since that first week I have learned what it is that inspires a person to become an archivist, what gets them out of bed and into work bright and early every morning: Learning. The Unknown. 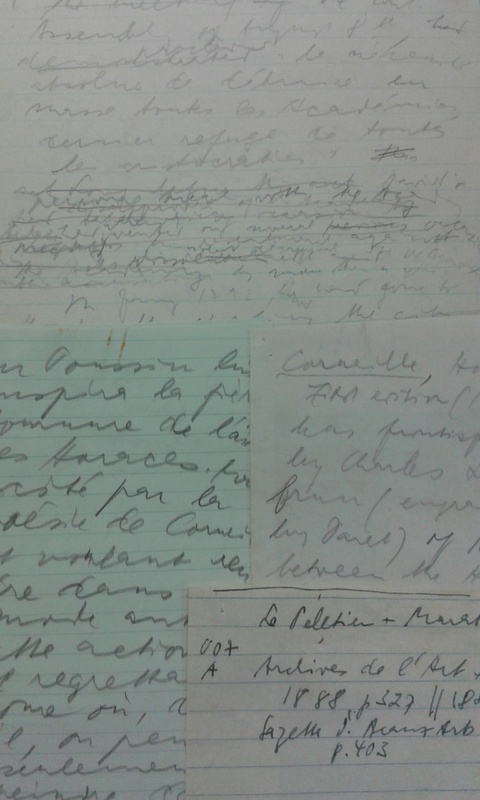 From Edgar Wind’s research notes: deciphering handwriting can be a challenge, especially if it comes in foreign languages. Every project an archivist gets is different from the last. There’s a different subject matter, it could relate to any country or culture of any given time period, it might be personal, literary, political. So with every project an archivist has the opportunity not only to handle documents previously unseen by most, but also to become an expert in a topic they had never considered, or perhaps even heard of before. For me, this was Raphael’s ‘Stanza della Segnatura’, the artists of eighteenth century England, and the transfer of the Warburg Library from Hamburg to London during World War II, whilst simultaneously getting a sneak peek into the personal life of the late Dr Edgar Wind. The tools of the archival trade: pencils (not pens! 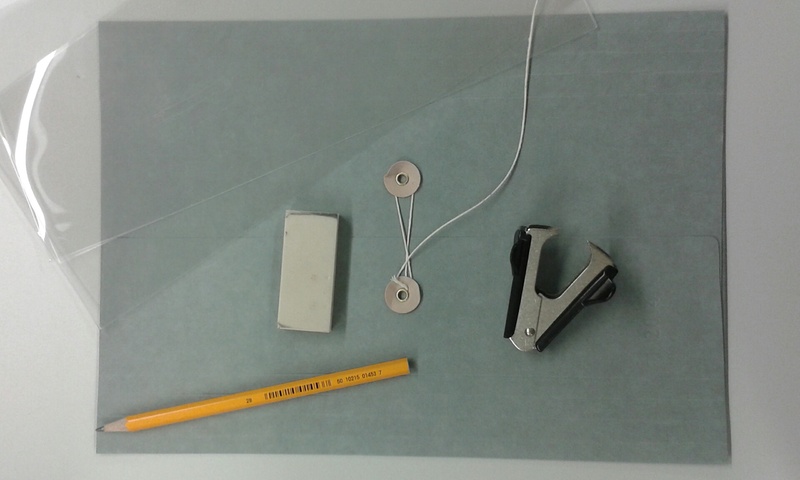 ), vinyl rubbers, archival folders, polyester sheets, and the all-important staple remover. So as my time here comes to an end, as I sit in the quietude of the Reading Room, tapping away at my keyboard and reflecting on all that I have learned and experienced during these few short weeks, I can already feel the sorrow and nostalgia rising within me. I have had an amazing time, met some amazing people, and I am honoured to be able to give you all this glimpse into the secret life of archives.